This historical villa is in Como, taking in views across the historical Lake Como, with gardens running along the banks of the lake. 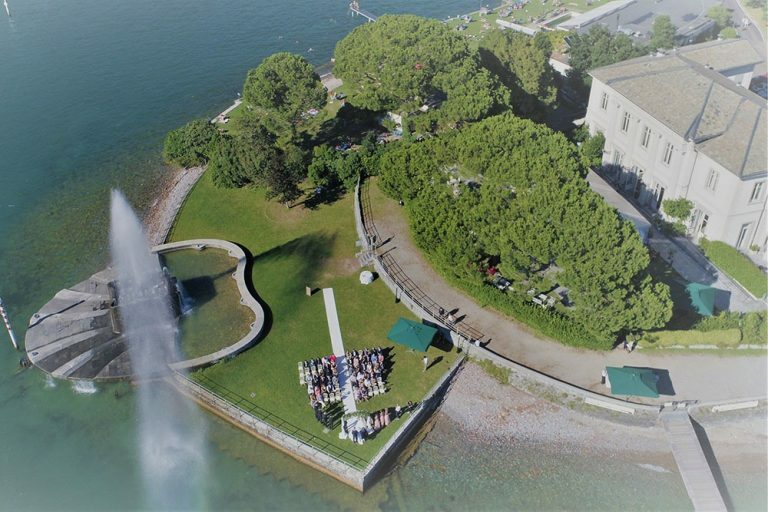 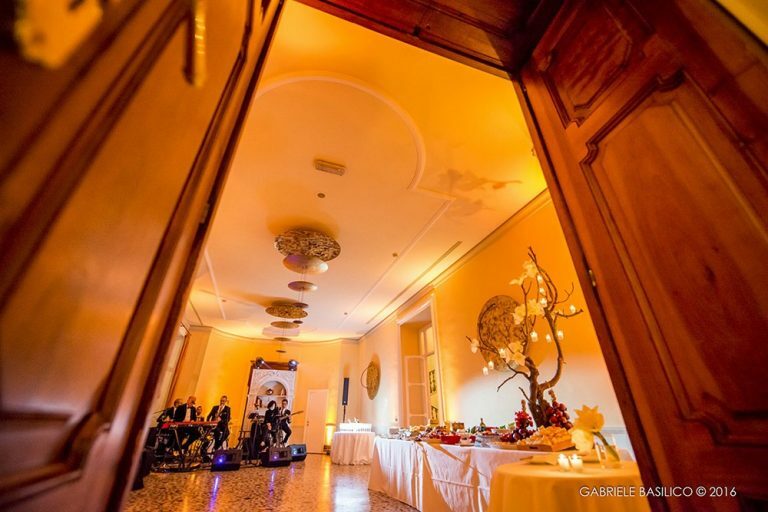 There are numerous hidden spots for the ceremony, aperitivo and reception. 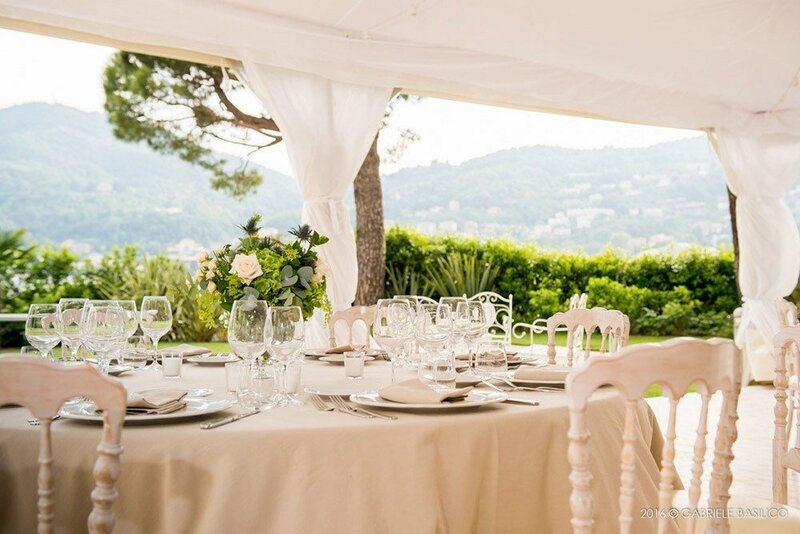 Perfect for an outdoor wedding with breathtaking lake views.